Designed to lock your camera securely underneath your saddle on the rails. As used in the Tour de France. Fits all standard 2-rail saddles including oversized carbon rails. 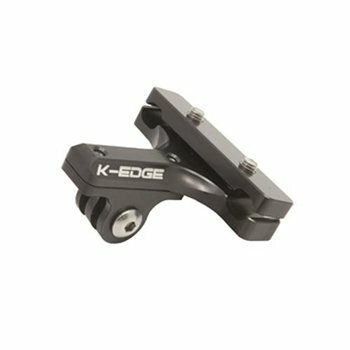 K-Edge products are proudly CNC machined in the USA.